Bobby Eckert Calmness in Chaos. 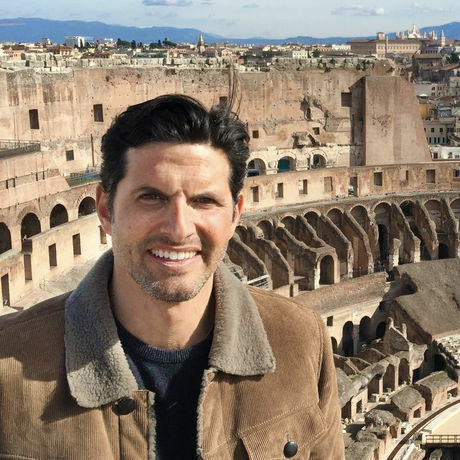 Archaeologist, pro­fes­sor & doc­u­men­tary host, Darius Arya discusses history, exploration, and discovering and preserving the past in Rome. Darius A. Arya is an archaeologist (PhD) who lives and works in Rome- living and breathing history each day. Livestreaming Rome/ history daily on Periscope and Facebook Live. Teaching on site, excavating, making educational videos for the American Institute for Roman Culture, making TV documentaries and fighting the good fight for heritage preservation and communicating those efforts to everyone. Sure all roads lead to Rome, but it’s from Rome that all his travels originate. Always looking for more adventure!